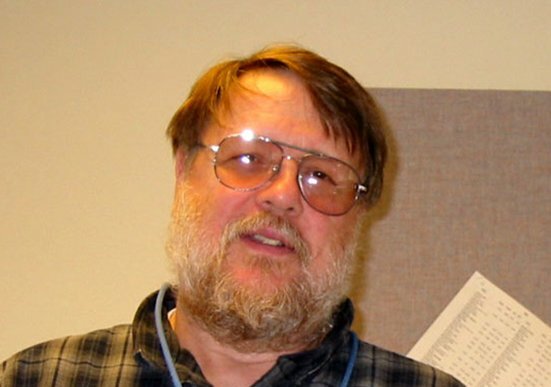 Ray Tomlinson created the first networked email system in 1971 while working on his MIT doctorate and collaborating on the early ARPAnet at BBN; he used @ -- the at symbol -- to separate the username from the machinename because "it did not appear in user names and did not have any meaning in the TENEX paging program." Tomlinson died Saturday at the age of 74, of undisclosed causes. In addition to his work on email, Tomlinson helped create the three-way handshake that underpins TCP, and received his Master's from MIT in 1965 for creating an early digital speech synthesizer. He professed surprise at the scale of email's adoption, but not at its use, saying that email worked "by and large, exactly the way I envisioned." Mr. Tomlinson went on to play an important role in developing the first email standards, including the now-familiar name, date and subject headers atop every email message.